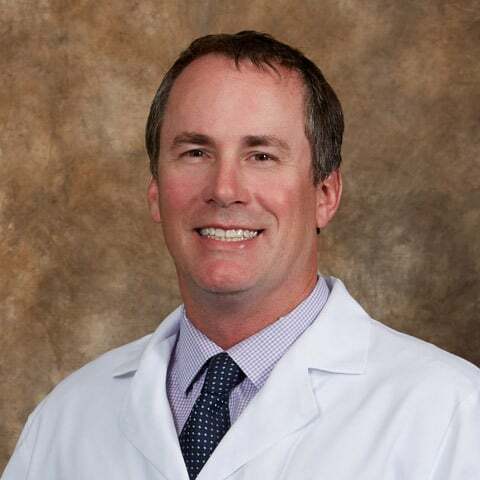 Dr. Hester is Board Certified by the American Academy of Otolaryngology/Head and Neck Surgery and is a Fellow of the American Academy of Otolaryngic Allergy. 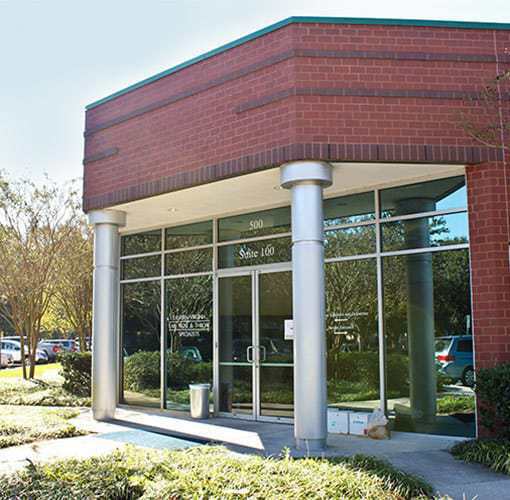 He earned his Undergraduate Degree from the University of North Carolina at Greensboro and completed medical school at Eastern Virginia Medical School. 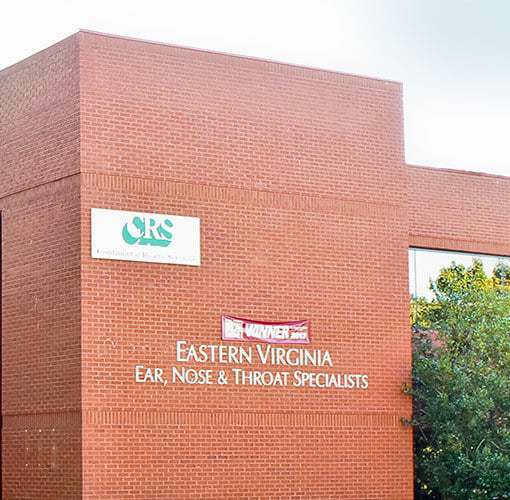 He then went on to complete a Surgical Internship and a Residency in Otolaryngology at Eastern Virginia Medical School, and now also serves as a Clinical Assistant Professor with Eastern Virginia Medical School. He practiced for several years on the Peninsula before joining our group in 2010. 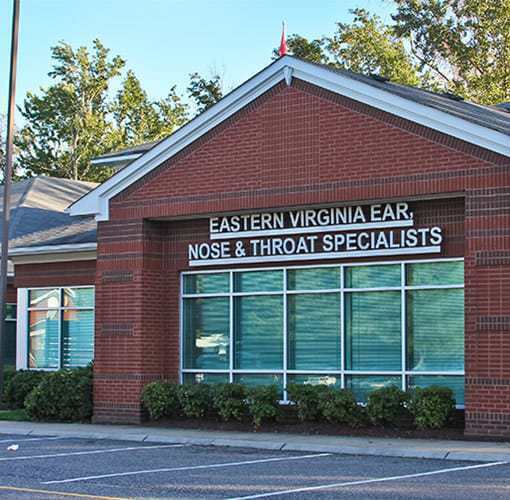 He serves our patients at our Virginia Beach and Harborview offices.